So let me explain . The saffiano is a type of textured Italian leather that has been made with a specific technique and special machinery to give that different look to the leather. Initially this type of textured leather, known as saffiano, was used or created by the well-known brand, Prada. 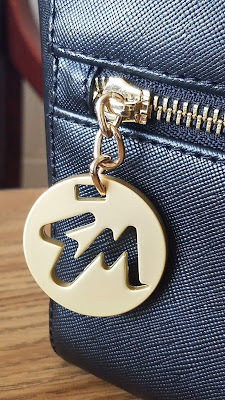 Today, many recognized brands have opted for this beautiful material, such as Michael Kors, Calvin Klein, Tory Burch, Coach, among others. 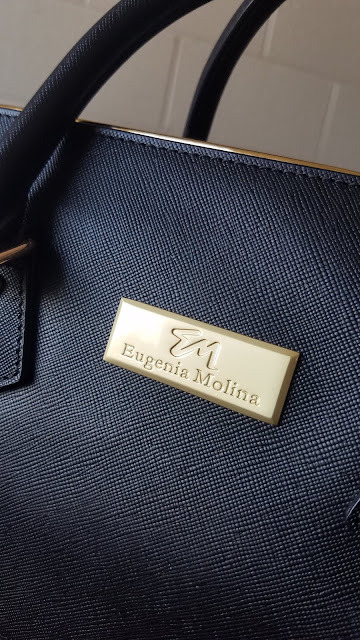 Today many brands are committed to this type of skin because it gives a very elegant and high quality to handbags, and obviously we did not want to be left out. The Saffiano leather is recognized by its texture in diagonal lines that are interlaced. Now, this type of material must have a specific care that we must consider so that our bag remains in good condition for much longer. One of the advantages of this material is that it is more durable and easy to maintain and clean.